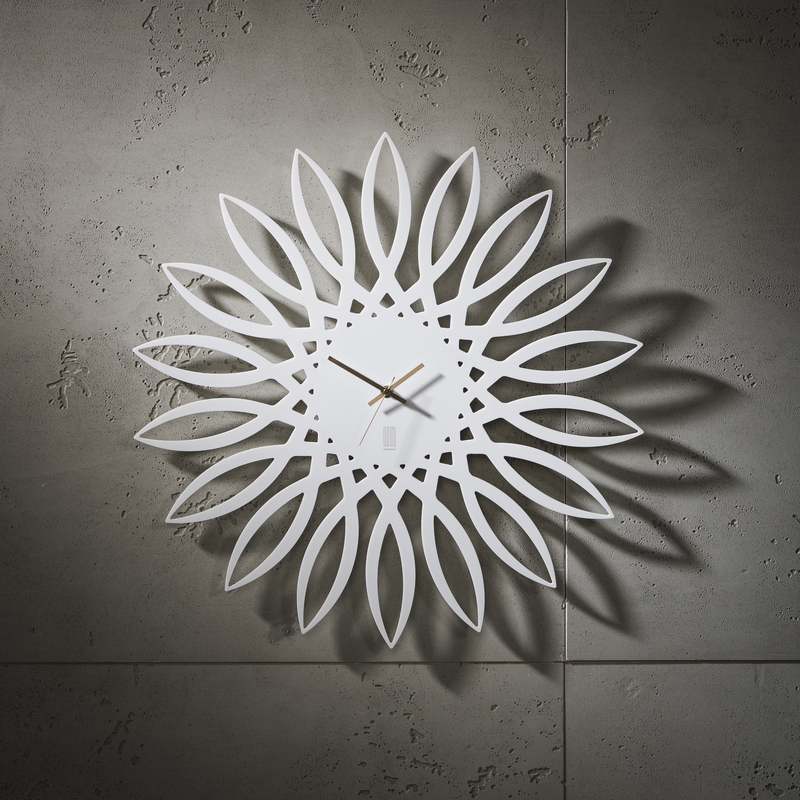 Solid Surface of Corian® is a solid, sustainable surfacing material that can be used both indoors and outdoors. It’s no surprise that this material offers endless possibilities for use and our traditional product line, Younic, is one of the best examples of this. You can find Corian® used in the most diverse range of interiors, including kitchens, bathrooms, pharmacies, and even comprehensive projects! Solid Surface does not have a cold surface temperature, which makes it pleasant to touch. In addition, Corian® can be processed in various colours and shapes. Because there are no visible seams in the material, larger dimensions and finer details are possible. 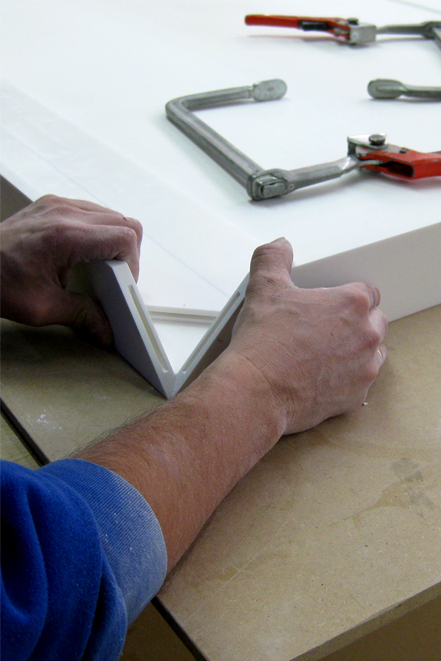 Damage to products made from Corian® can also be repaired, which is not usually the case for natural stone or laminate. Solid Surface lends itself well to innovative design and sustainable uses. The material can be worked like wood and can be thermally shaped.